Christmas lights shining on chilly nights, the aromas of hot cocoa and fresh-baked cookies, and the sights of oversized candy canes and hanging wreaths. It must be the holiday season; also known as the time of year you need to visit Cedar Park. Located just north of Austin, this inviting town is fully of the kind of festive merriment that’ll make your holidays memorable. Climb aboard a vintage train with Santa Claus, witness an awe-inspiring tree lighting ceremony, and watch some professional basketball and hockey. There’s a full stocking’s worth of Christmas joy to be had here for folks of all ages. Check out just a few ways to celebrate the season in Cedar Park below. Savor all-you-can-drink hot cocoa and a locally baked cookie and get into the Christmas spirit as you go on a one-of-a-kind journey with Santa Claus. 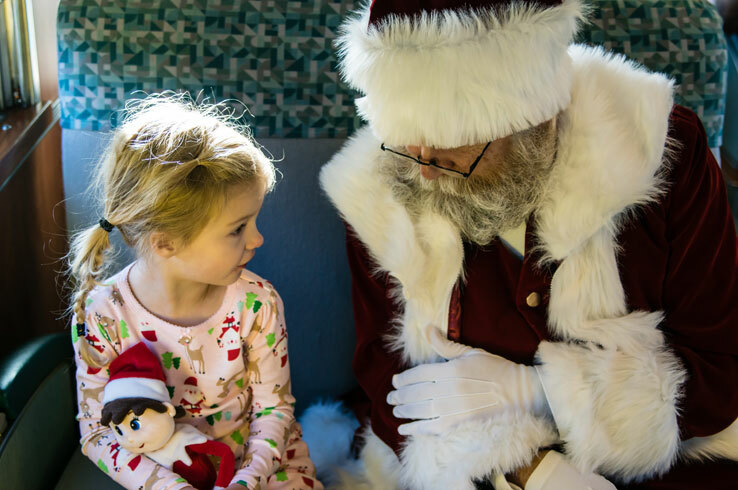 We know this sounds like the stuff of dreams (minus the sugar plums), but it’s all part of the festive merriment on the Austin Steam Train Association’s North Pole Flyer. Climb aboard and you’ll be whisked away on a magical journey to a winter wonderland, all the while listening to a live reading of the railroad’s own Christmas story. Along the way, Santa and Mrs. Claus will stop by for photographs and to hand out presents to all the good little boys and girls. Running through Dec. 9, the North Pole Flyer is a must-experience for families and anyone looking to get the most out of their holiday season. It doesn’t feel like Christmas until the tree is lit, but the folks in Cedar Park take this to the next level. 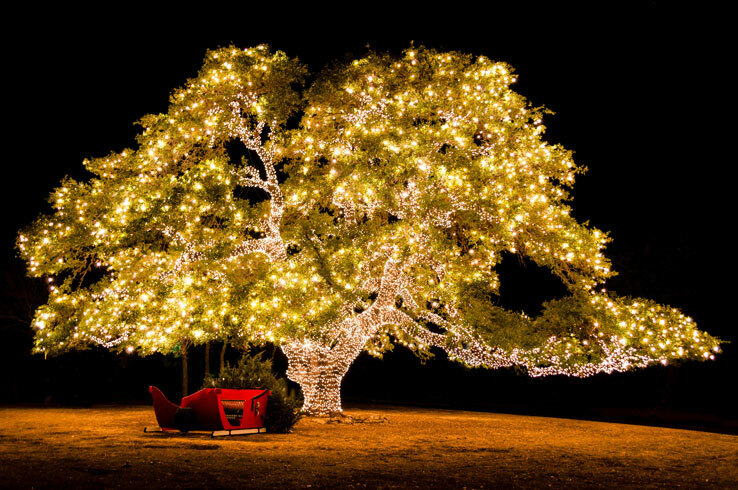 The oldest tree in town, a vast and ancient live oak, is illuminated with 30,000 lights as part of the Tree Lighting & Santa’s Workshop event (Dec. 7). Watch the lighting and celebrate the start of the season, then step on over to Santa’s Workshop for a winter wonderland of festive activities. Listen to live music, play games, win prizes, and let your youngsters get creative at the arts and crafts station. Santa himself will also be there, so make sure to bring your camera for your own holiday photo op. Whether you’re an early shopper or a procrastinator, you’ll find all you need to check off your Christmas gift list in Cedar Park. You name it, you’ll find it at The Parke, a sprawling shopping center with stores like DSW, Nordstrom Rack, Talbots, and Tuesday Morning. If you’re in the market for something unique for that one-of-a-kind person in your life, check out Cedar Park’s boutiques. 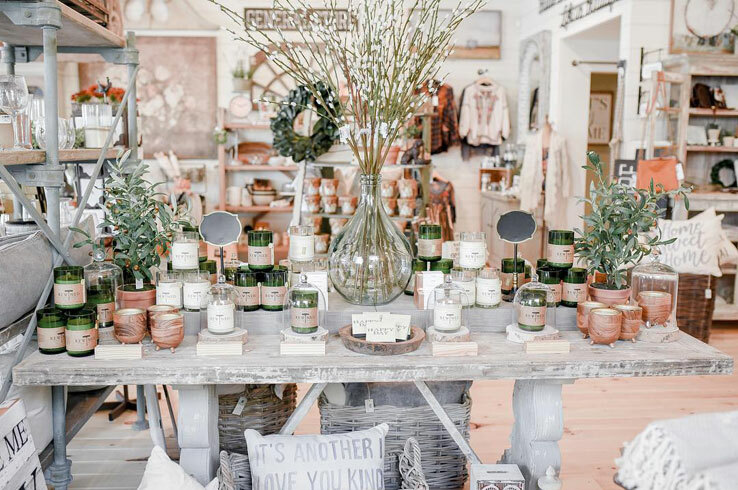 Beau Kisses, Grit & Grace Boutique, Ruby Keys Boutique, and Honey and Hay (the newest shop in town) stock their own collections of fashionable and upscale women’s clothing, jewelry, and home décor, so visiting each is a must. Grit & Grace even pours champagne on Fridays and Saturdays, a fine toast to a day’s worth of holiday shopping in Cedar Park. When it starts to get chilly outside, there’s nothing better than a hot cup of coffee. If you’re going to indulge in a cup of Joe, do so at one of Cedar Park’s local cafes. 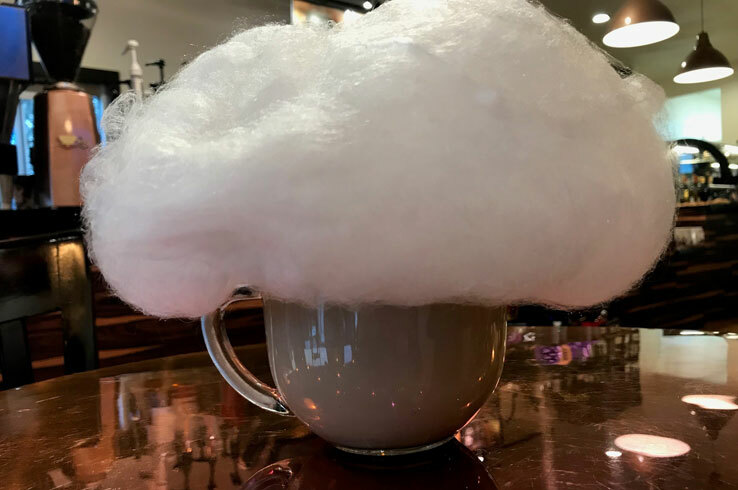 Beyond its charming rustic ambience, Black Sugar Caffe is where you can try something of an Austin-area obsession: the Cloud Puff Latte. A sweet latte base provides the platform for a large mound of cotton candy, an unusual sight that’d be right at home on your Instagram page. There are other inventive coffees as well, such as The Wicked with espresso, mocha, cinnamon, and cayenne pepper, or the Crème Brulee that comes with caramelized marshmallow cream, as well as beer and wine if you want to change it up. Of course, Black Sugar Caffe isn’t the only spot for coffee lovers in Cedar Park. Red Horn Coffee House and Brewing Co. also has house-brewed coffee and its own craft beer, as well as a selection of other from around the state on tap. Order your drink of choice and a locally baked cookie, then settle in for a few rounds of your favorite board game. Whether you’re with friends or your kids, this is the kind of place you’ll want to hang out for a while. 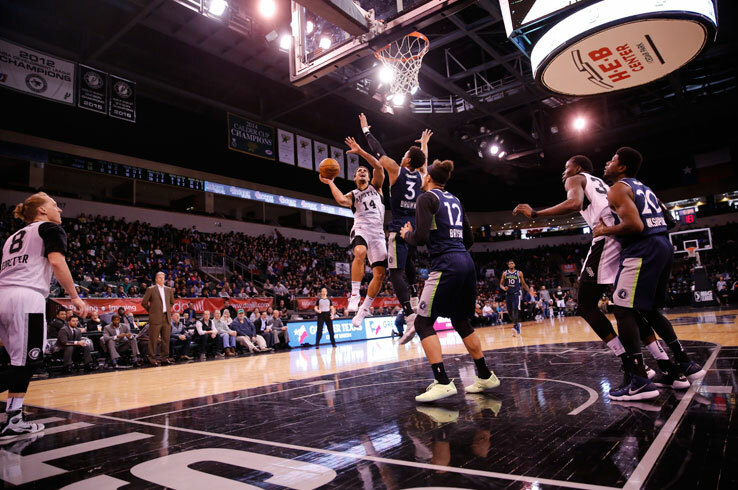 Whether you’re into basketball or hockey, tickets to the games of Cedar Park’s local teams (the Texas Stars and the Austin Spurs) make for one heck of a stocking stuffer. The Stars and the Spurs play at the at the state-of-the-art H-E-B Center throughout the holiday season, giving you the chance to see potential future stars of both sports before they hit it big. To really get festive, catch the Spurs’ Season of Giving game (Dec. 15). Watch some top-level basketball, listen to holiday music, and let your kids visit with Santa and decorate cookies during the game. Cheer for the home team and you’ll leave with plenty of yuletide cheer. Of course, these are just a few of the ways you’ll enjoy the holiday season in Cedar Park. Discover more here and create your own Christmas memories.